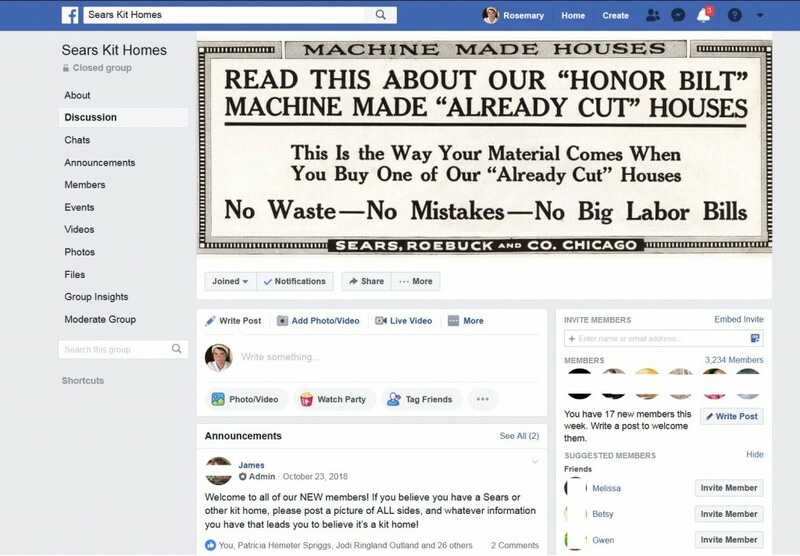 The Sears group on Facebook was started in early 2009 and that is when I joined. I still have a screenshot of my first post directed to you about homes in Tulsa. I was hoping that you would chime in! And I knew that you’d remember. I think there may be a Sears home for sale in Edwardsville right now! Thank you for the wonderful blog, and for the fantastic work you’ve done. We, your readers, are greatly in your debt. May life in the heartland be everything you’re hoping for, and more! Just in time for the Lunar New Year! My family and I are embarking on new roads, as well, too. Things change, and often for the better. I refer to 2019 as “The Year of Justice” for our family. 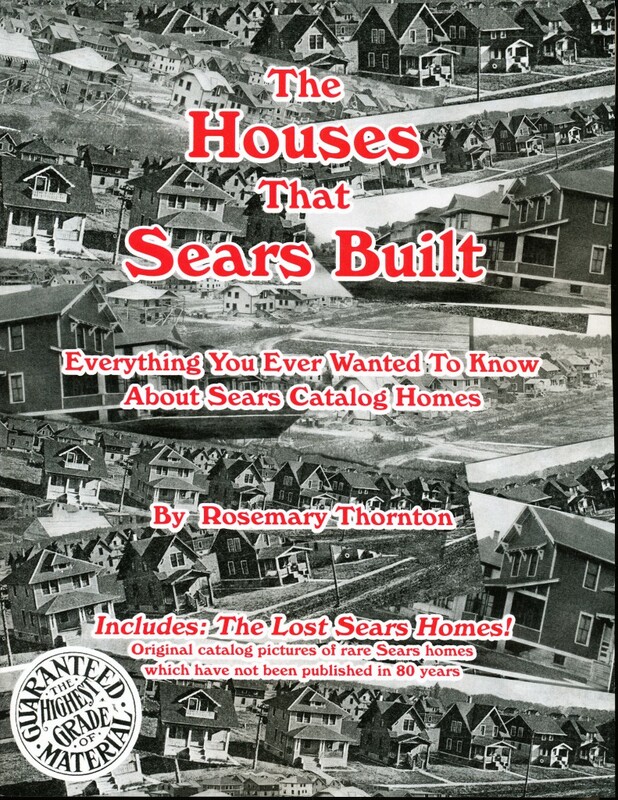 All of us assume that you’ll continue with this blog and your observations about Sears Kit Homes. No one builds castles anymore, but there are plenty of blogs that impart info pertaining to them. I’ve got more than 1,000 blogs here with many photos, so I’ll keep this going for years, probably. The “new content” will probably not be as often and perhaps even more variable, but as we speak, I’m looking at a kit house in Illinois. Maybe I’ll have a blog devoted to my own little sweet thing! I loved receiving your book. I’m am just beginning to explore the homes in my town, Chippewa Falls, WI and hope to find a kit home or two. While happy to get your book, it was the letter enclosed that really touched me. Having just lost my father-in-law on January 29th, I hope his experience was a joyful as your own. If you settle anywhere near Wisconsin, I hope we can meet one day. Be well and at peace in your new adventure! You’re the lone soul that even mentioned that letter. 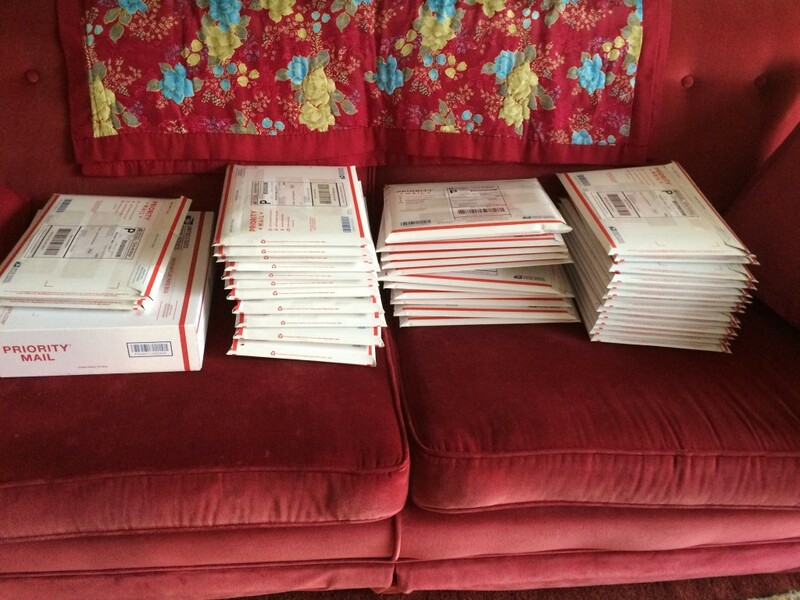 I sent out 60+ books in two days, and each one contained the letter.